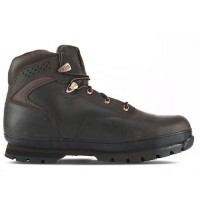 The Timberland Pro Workstead is a classic dealer boot which is dynamically built to be durable, resilient and comfortable as well as having enhanced safety features. 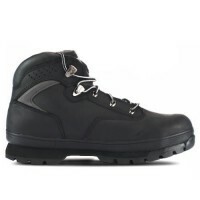 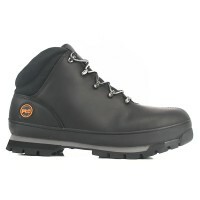 The bootcomes with Steel Toecaps and Midsole. 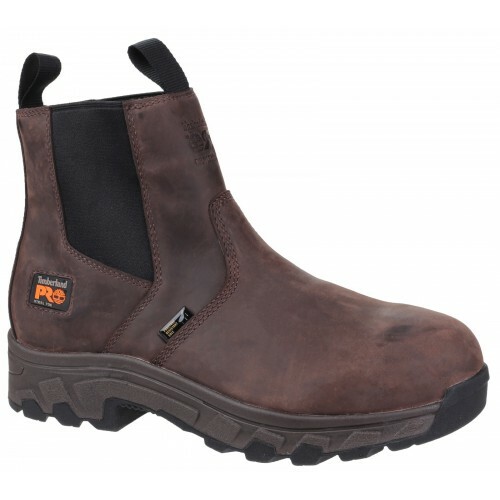 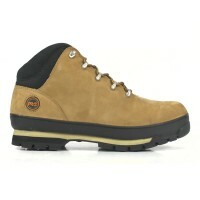 As well as a waterproof leather upper, slip resistant sole and dynamic footbed arches for maximum comfort and protection.